Kentfield is a small unincorporated community in Marin County, a few minutes from Highway 101, straddling Ross and Larkspur. 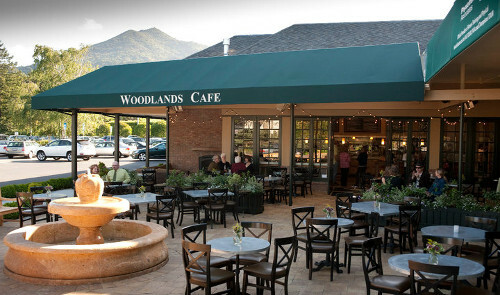 Downtown Kentfield is comprised of small boutiques, College of Marin, Woodlands Gourmet market, and several award winning schools including Marin Catholic. Most of Kentfield’s homes are set back in the beautiful Marin foothills.